iPhone wallpapers including sunsets, surf, ocean life, lighthouses. Is there a better alternative to iPhone Scenics Wallpapers? Is iPhone Scenics Wallpapers really the best app in Word Processing category? Will iPhone Scenics Wallpapers work good on macOS 10.13.4? 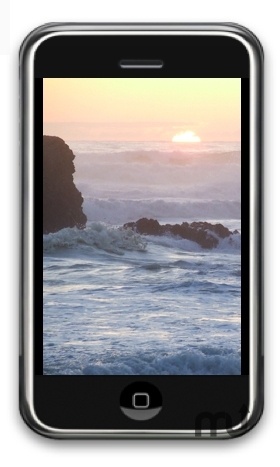 iPhone Scenics Wallpapers ... Get scenic iPhone wallpapers including sunsets, surf, ocean life, lighthouses, and more. You can also purchase sets of 12 images for $5.00. Sets also include Utah, Yellowstone, Grand Canyon, Waterfalls. New sets and free wallpapers added every week! Subscribe to the free feed in iPhoto. iPhone Scenics Wallpapers needs a review. Be the first to review this app and get the discussion started! iPhone Scenics Wallpapers needs a rating. Be the first to rate this app and get the discussion started!